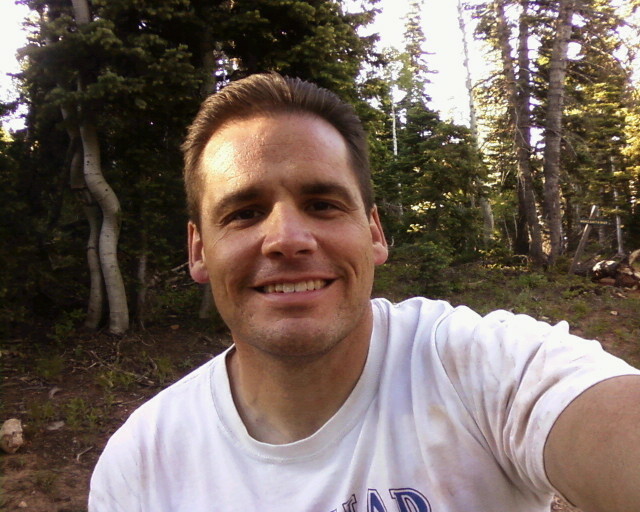 I've been married to my high school sweetheart for over twenty-five years, and have three kids, two boys and one girl. Plus I'm a proud grandpa. I served in the Air Force during the first Gulf War. I love writing fast action books that are rich with imagination. 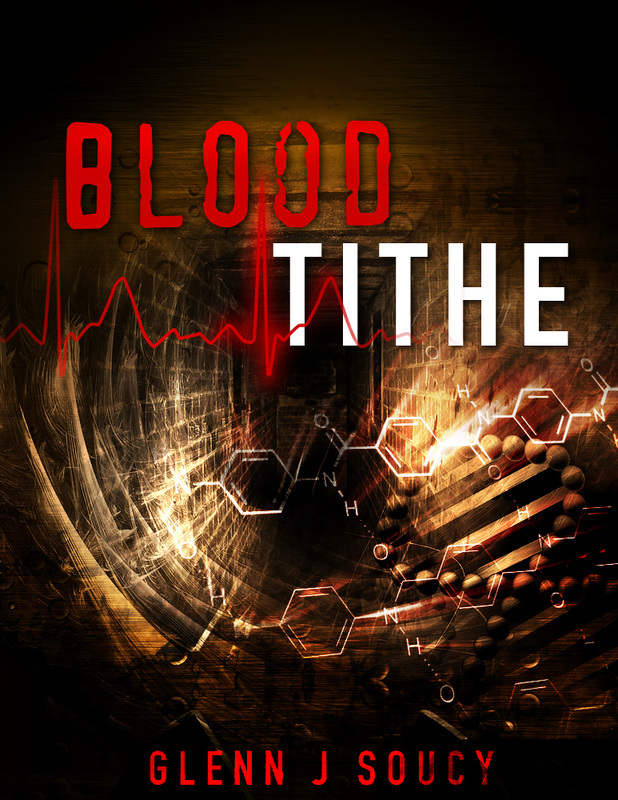 The Blood Tithe series is a wonderful and exciting story. The series has received over 100 straight 4 and 5 star reviews. Try the first five chapters for free, the entire book is only $0.99! In the damp, dark forest of northern Maine, a secret that was buried for decades becomes exposed. Jeremy was five years old and playing in the thick forest when he fell into a forgotten concrete tunnel. The old passage was left over from WWII; when the USA was trying to create the Master Race with DNA alterations. The chemicals were still there and only becoming stronger as the years passed. Jeremy is rescued from the tunnel, but soon realizes that he can sense heartbeats from a distance, feel sap moving in trees. Best of all, he can gather energy from every living thing, which gives him unnatural and sometimes uncontrollable powers. His mother and sister are frightened by this, and he struggles for their affection. Soon the CIA hears of the news and starts asking questions, as do mysterious people who are still alive from the original experiments. Jeremy doesn’t know who to trust. Jeremy Davis suffered an accident when he was only 5 by falling into a tunnel left over from WWII. The chemicals in it altered his DNA, leaving him with paranormal powers. But he has discovered he is not alone, there are others like him. Some are good, some are evil. He struggles to learn which ones are on his side. The secret society, where he resides, has put him on death row. Jeremy was found guilty of freeing one of the cruel thirteen, a man he only knows as, the Howler. Meanwhile the CIA is actively hunting him and his girlfriend, Jessica down. His last encounter with them was pure torture. Will he survive to his fifteenth birthday? Will the Howler, who killed his grandparents and corrupted his sister’s mind, kill him too? Jeremy Davis was only five when fell into an old tunnel left over from WWII. The tunnel was flooded with water and chemicals that were used to alter peoples’ DNA in hopes of making a Master Race. Chemicals that only became stronger over time. Jeremy was forever altered and has gained amazing powers to gather energy from every living thing. 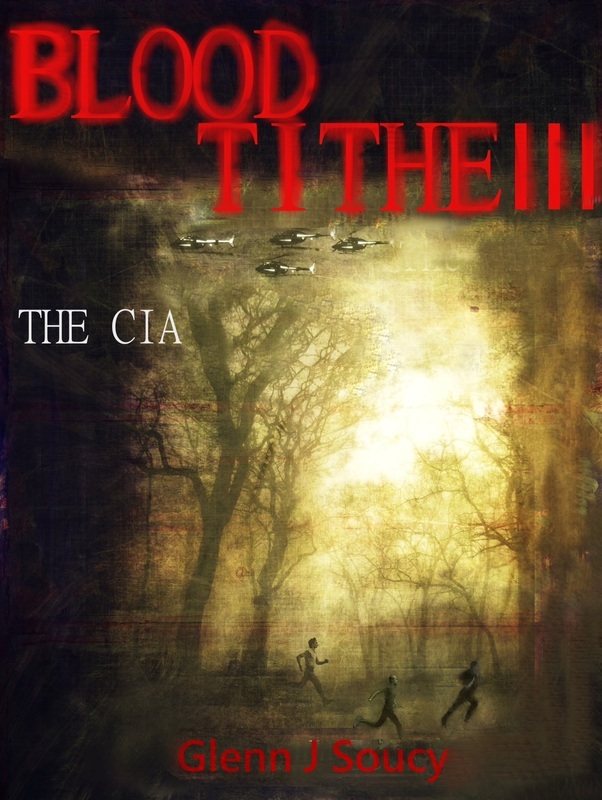 Blood Tithe III, The CIA takes you through the CIA’s prospective as they hunt down Jeremy and the other altered ones. Godfrey Ricker, the lead agent, is notorious for his skills and warrior like attitude. Will Jeremy be able to win over the very man that caused so much pain for his new family? All this is going on while the most evil altered one, Conrad, has freed his gang, who have all made a Blood Tithe with him. They have one goal, revenge. 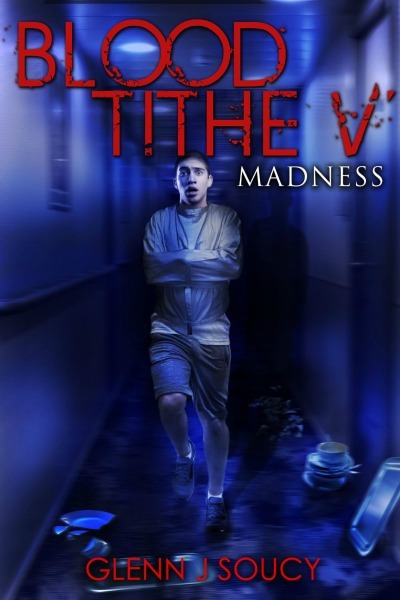 Jeremy, teamed up with his girl friend Jessica, must find a way to stop him at the same time. Jeremy and Jessica had to unleash the largest energy blast ever known to the altered ones in order to stop Conrad and his ravenous army of deformed soldiers. It was the size of a small nuclear bomb. The pair of teens barely survived the bombing. But it comes with a heavy cost. Jessica aimlessly wanders the woods, with no memory of who or where she is. Jeremy, who appears to be dead, has his body picked up by the CIA. Over in Las Vegas, the altered ones are being closed in on by the CIA. Soon their hideout of nearly five decades could be exposed. Will Jeremy be rescued, or will he suffer the same fate as Dash’s son, Daniel and be frozen? Who will find Jessica first, and will she remember who she is? Fifteen-year-old Jeremy Davis has been under a tremendous amount of stress since he fell into the tunnel at age five. His powers and altered abilities have been a quest for many to conquer. Jeremy has fought many heroic battles, but those terrifying moments have scarred his heart and mind. Now many believe that the stress has finally caught up with the teenager as his mind seems to be slipping. Nightmares and strange voices are consuming Jeremy at a rapid rate. Others around him try to help and make him feel normal. Even his girlfriend, Jessica, wonders if he is descending into MADNESS. Since age five, Jeremy’s life has been one struggle to the next. Recently, it was even worse when he was attacked by a fellow altered one, Daniel Henkenberg, Dash’s only son. The cruise they had taken was nothing but torture and it nearly broke Jeremy’s mind. However, darker forces had been brewing all along. The government of the United States was still striving for more power. 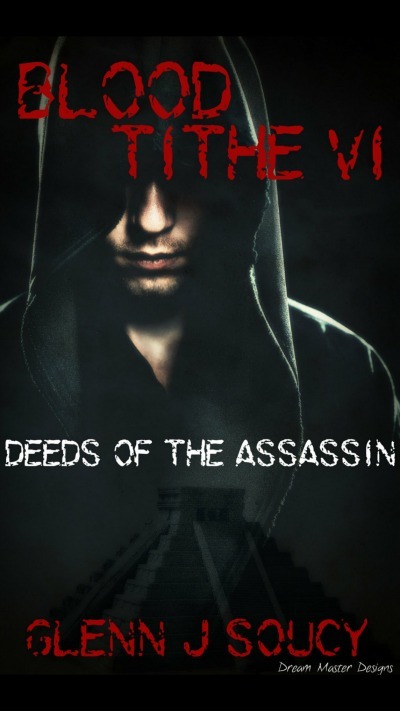 A new creation was coming, a new breed of altered ones; a brand new assassin. ​The carnage of the failed Assassin Project is still ongoing. Sammy might have died, but the evil being inside him is still very alive. Whoever, or whatever it is, wants vengeance. Jeremy and Jessica are on the run from the CIA. The remnants of Sammy stabbing Jeremy in the neck are only becoming worse. At one time, Jeremy was back to normal. Now, he has powers that appear to be developing. His new abilities are only raising concerns with their leader, Stan General. Forest-covered mountains had formed around Lake Tahoe, guarding the massive lake and its only island. For thousands of years the still waters held a dark and treacherous secret. Things were happening that no one could explain. Fog would defy the elements and spread against the wind. The trees were rumored to whisper and cry during the moonless nights. Large, black crows were sentinels of the island. Millions of spiders the pawns. An eerie voice called all ventured to close to the icy waters that surrounded the island. It called them to come to the rocky landmass. If they didn't drown during the swim, madness took them over within seconds of touching the the cursed place. Now one woman, Elizabeth Knight will take on the evil forces. She will battle a being as old as time itself. But is she winning or is she just a puppet? A demon that has been entombed for thousands of years is about to be set free. The Lord of the Underworld is a demon like no other. He devours his human prey without mercy or remorse. Elizabeth Knight thought that she defeated the demon, Legion, a lifetime ago. However, for demons, time is an endless thing and they are only waiting for the next step. Legion manages to get two of his servants off the cursed island and they start doing his bidding. Elizabeth is at her new home, halfway between Earth and heaven. 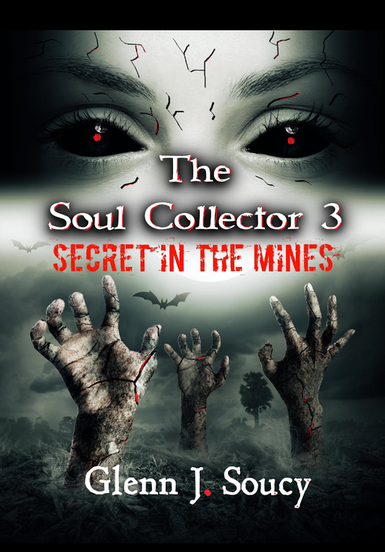 She discovers that the demons are on the move and begs to return in the flesh. Her husband John is allowed to join her as they come back to Earth for another battle. Elizabeth’s loyal friend, Father Timmony, is there to help them. He comes with stern warnings, begging them to go to heaven and stop the madness. This time things are much different for them. A very powerful demon, only known as The One, has been surfacing. He slips throughout time and shows up when and wherever he wants. Anger and hatred are his only emotions. Somewhere in time, he changed things. It leaves Elizabeth confused and not knowing who to trust. Elizabeth Knight originally moved to Lake Tahoe in the late 1800s. There she battled the demon Legion and was able to hide the Rock of Power. She thought she’d won, but demons don’t give in that easily. After her death, she refused to go to heaven, maintaining a simple log home, on a lake, in between heaven and Earth. She stayed there until she realized that two of the demons had escaped the tiny island and were in search of the cursed rock. While they were out, they freed another demon that is known as the Lord of the Underworld. If that wasn’t enough, an even more powerful demon who is called, “The One,” had surfaced. So mighty is this demon that other demons fear him. She found that she could call the demon at will, using a crucifix necklace; though she had no idea where she got it from. Once again, Elizabeth was triumphant and moved the Rock of Power all the way to the North Pole, where she let it melt through the ice and sink into the ocean. Right when victory was in her grasp, she realized that the demons went back in time to kill her. 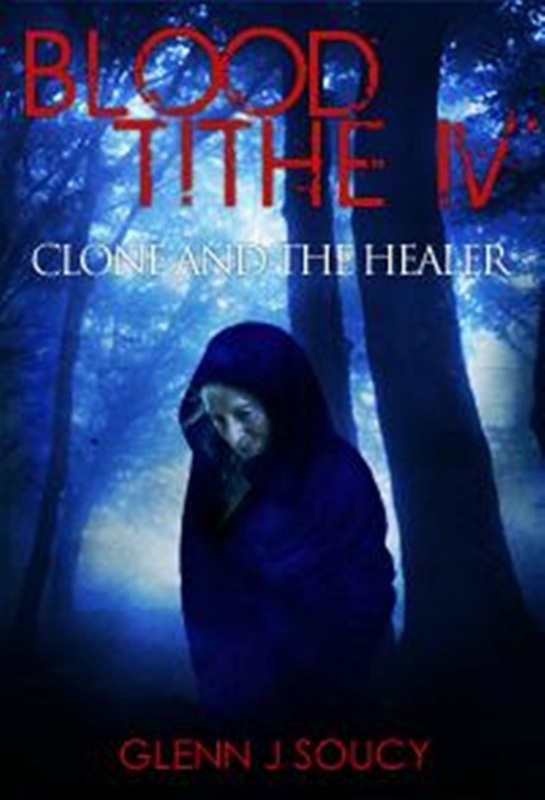 With her last breath, while freezing to death, she pleaded with Father Timmony to take her back to her childhood. He reluctantly does it. It was a pattern that has happened many times, she would go back in time, live her life only to go back in time again. Each time, the faithful priest would rescue the Elizabeth and her friend John from drowning after the sledding accident. This time something went terribly wrong. Instead of Father Timmony saving the kids, The One does. It fools the children into thinking that he’s not that bad of a person. Now the powerful demon has laid the seeds to accomplish his plans. For the first time in centuries, Father Timmony doesn’t know which way to turn and the kids are confused. It is said that, hell have no fury like a woman scorn. Yong Elizabeth Knight was about to find out just how true this statement really was. She was about to meet Lilith. Before, Elizabeth and her best friend, John Stewart had followed the Satyrs and snuck back thousands of years in time. 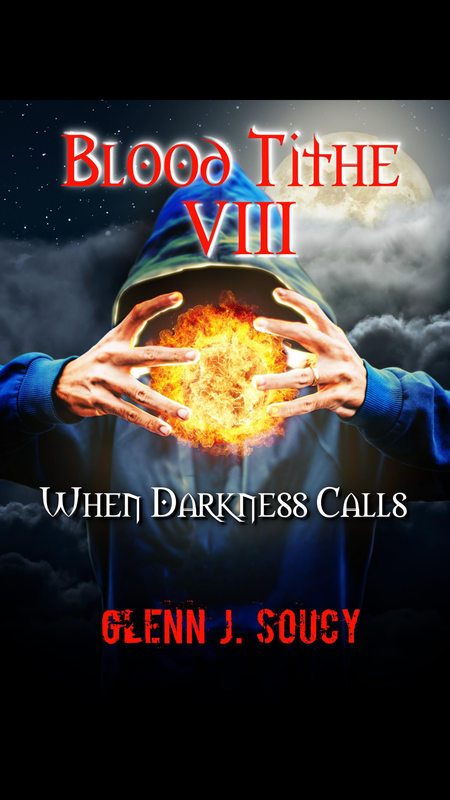 They found themselves in Egypt where an evil king, who was Lilith’s husband, ruled. Elizabeth showed the Satyrs how to destroy the evil and huge king, Brewhanis. She thought for sure that she had won the war. Her and John headed back home. In the process, everything but traces of their memories of Egypt were erased. Lilith, full of malice and lust for revenge followed the unsuspecting kids. She takes up employment within the Knight’s manor. Patrick, Elizabeth’s father, has eyes of lust for the shapely female demon. 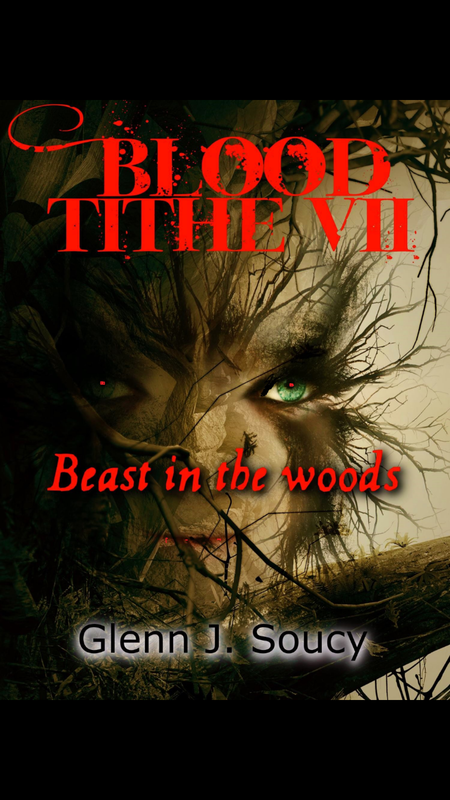 With a forked tongue and a web of lies, Lilith is able to weave her way into the family. Elizabeth keeps getting into trouble and the punishments by Lilith are getting worse. The girl comes to a breaking point where drastic measures must be taken. 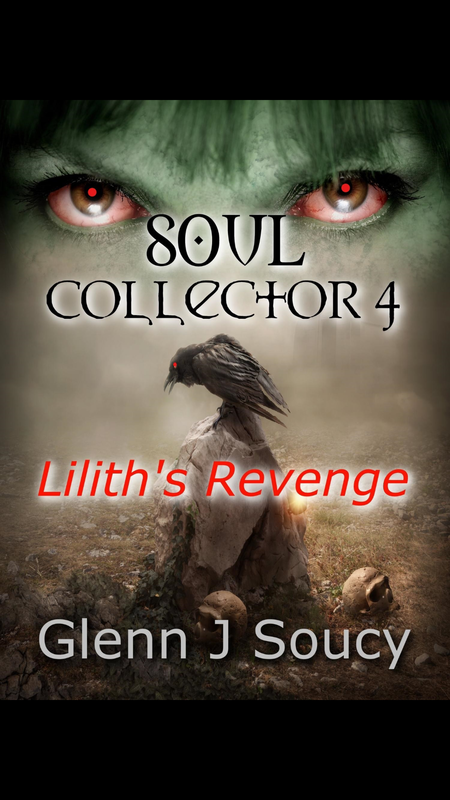 Will she survive Lilith Revenge? It was a dark and snowy night that Cowboy first showed up in the small, mountaintop restaurant. He had long hair, a beard, but most of all, he was mysterious. After stating that he was in search of a mountain lion that was killing his cattle, Amy Clayson’s curiosity about him was piqued. She was certain that she’d never seen him before, and that was a rarity in the tiny village. Yet, he not only knew her name, and the restaurant staff’s names, but he also knew the menu by heart. Cowboy appeared rude and cold hearted that night. However, there was something buried deep within his blue eyes that kept Amy asking for more. Amy’s close knit family wanted her to stay away from Cowboy. Her lifelong friend, the deputy sheriff, begged her to leave the young man alone. All of her life she had followed the rules and minded her business. Now, something had changed. She was on a path that would either save the strange man or lead to her complete destruction.